I talk to so many ladies who say they just can’t find the motivation to workout. One thing I’ve found though is practicing GRATITUDE in any situation can almost always be a solution. Today you get to workout. You get to increase endorphins, feel more positive, improve your health, and move your body in a way that not everyone is capable of. 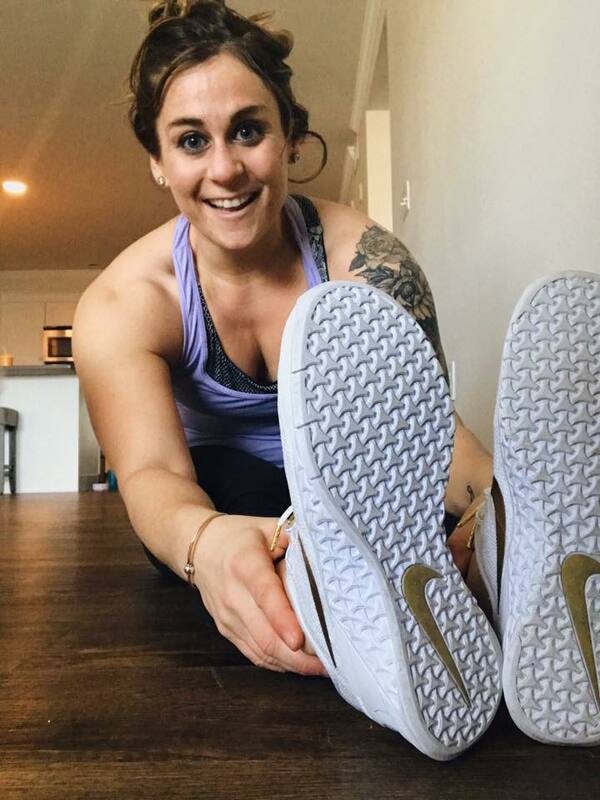 This entry was posted in Fitness, Miscellaneous, Thoughts and tagged Fitness, health coach, Mindset, personal training, workout on April 23, 2018 by danielle. Take your workout outside today. Here’s an outdoor workout for you to try! 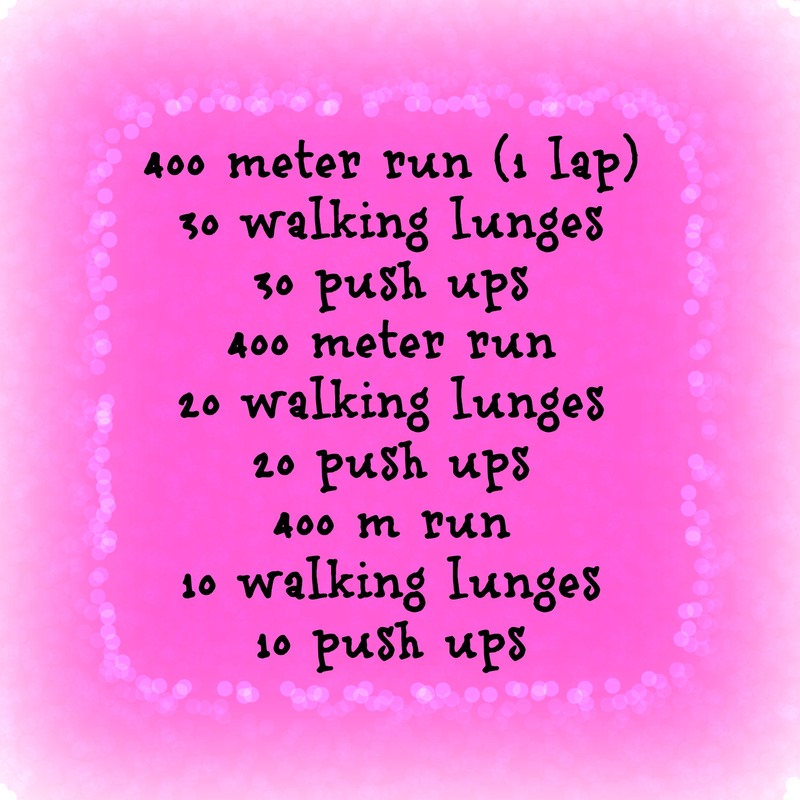 This entry was posted in Fitness and tagged outdoor workout, personal training, workout on July 23, 2015 by danielle.